Cloud Storage is becoming more popular these days. Services such as Dropbox, Box.net, iCloud, SkyDrive and Google Drive allow users to store and synchronize files across multiple computers. 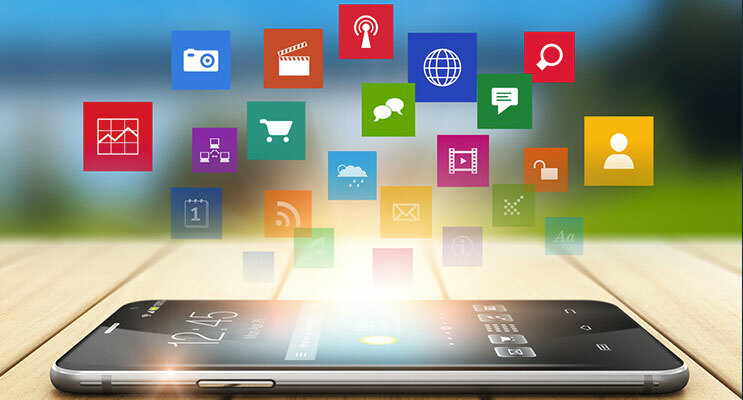 While useful for home users, these services can also be great for businesses. Let us help you get into the cloud! CNR Technology Services can assist you with your cloud migration. We have years of experience performing systems migrations, we will work with you to develop a timeline and a cutover date that is convenient. 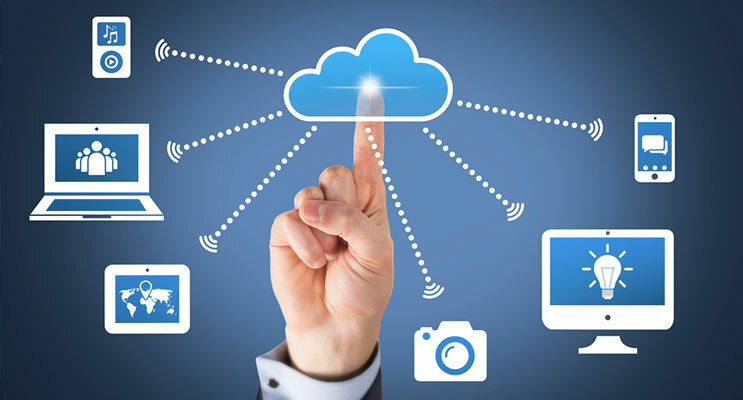 iCloud, SkyDrive, Google Drive, Dropbox – what do they all have in common? They’re cloud based solutions! For many years, CNR Technology Services has been helping our customers migrate their data to cloud hosted solutions. You have probably heard the term “cloud” mentioned by various companies in the past few years. So what exactly is the “cloud?” The term cloud simply refers to offsite infrastructure, and hosting a service “in the cloud,” means they are hosting it with a service provider. A company may decide to host their email in the cloud as opposed to hosting it on a local server in the office, good examples of this are Microsoft Office 365 and Google Apps for Business. There are many clear advantages to cloud hosting: redundancy, speed, low maintenance cost and no hardware related costs. There are suites of online tools including cloud email service, calendar, web conferencing, document editing, and more. Let CNR Technology Services help with the transition to a cloud based Email service. Unified chat, audio calls, and video meetings across all of your users’ devices. Whether they’re on the desktop, on Android, or iOS devices, your users won’t miss a thing because everything is synchronized to the cloud. No matter where you are – at the office, at home, or on the road – you can access using any computer, tablet or mobile phone. Share and collaborate in real-time even when you’re away from your team. Whether you need to meet with a customer or pick up groceries, cloud based suites help you save time by simplifying tasks you do every day. Get a head start on tasks like invoicing and budget planning. Let us handle the hard part. At CNR Technology Services, we can get your cloud transition up and running in no time. Our technicians will ensure you don’t miss a piece of email or any other vital data. Amazon Web Services provides on-demand cloud computing platforms to individuals and companies on a paid subscription basis. The technology allows subscribers to have at their disposal a virtual cluster of computers, available all the time, through the Internet. 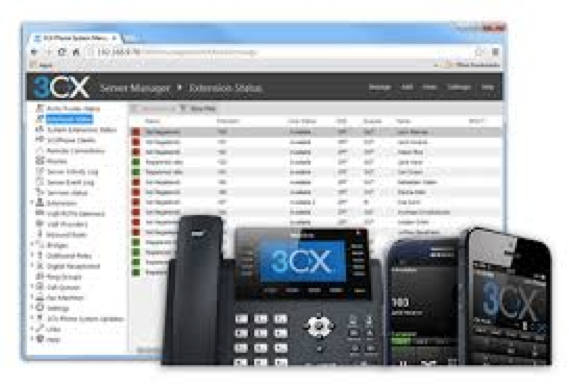 3CX Phone System is a software-based IP PBX for Windows/Linux which replaces traditional PBX hardware phones. It is based on the SIP standard and supports standard SIP software / hardware phones. It allows calls to be made via a VoIP service provider or in laymen’s terms, it routes your calls over the net. Google Apps is a suite of online tools including cloud email service, calendar, documents and more. Computer and Network Repair’s Acworth Google Apps division can assist your company in transitioning your current infrastructure (Exchange, Dovecot, etc) to Google Apps.